Sales for Panini Prizm parallels have been extremely strong the past few months. 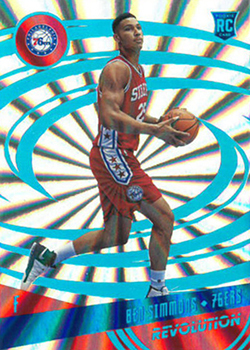 Whereas base card Prizms used to be something of an afterthought as collectors focused on the rookie parallels, superstar player Prizms are now commanding big bucks. Here are three notable recent sales of the parallels. 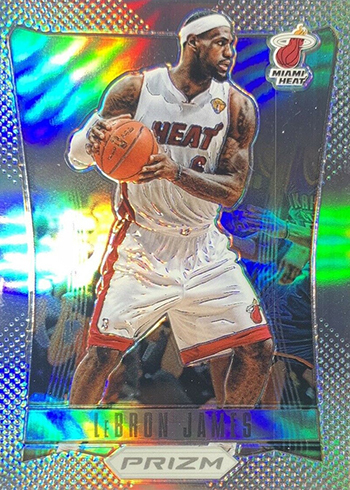 This has become the Silver Grail of the inaugural Prizm set. Raws have pushed into the $800 range, and, as this sale indicates, Gem Mint copies have shot past the $1,000 mark. His Downtown Bound, Finalists, Most Valuable Players, and USA Basketball Prizms have experienced similar dramatic price increases. This card could be had for less than $10 a couple months back. Now, Harden’s historic hot streak has it on the rise and in demand. 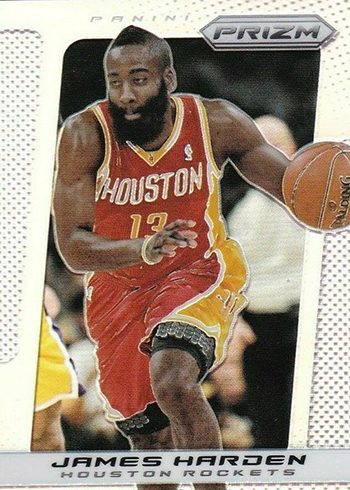 Adding to its desirability, this is the first Prizm card picturing Harden in a Rockets uniform. However, 2012-13 Select, another popular brand featuring Select Prizm parallels, does feature Harden in his Houston garb. Not a bad sale price, but probably a bargain considering how the market is trending. 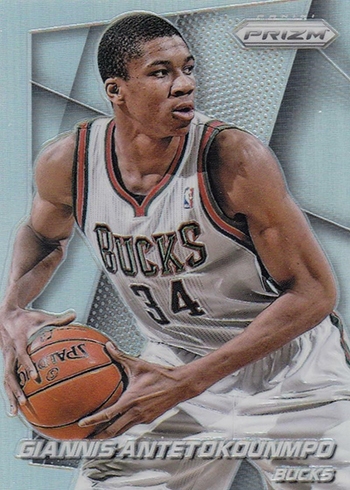 Giannis cards are on the uptick in general, and his second-year Prizms have become a target for collectors recognizing their potential. Steven enjoys his job tracking and reporting on the basketball card market for Beckett Media. His other interests include comic book speculation and investing, kaiju movies and collectibles, and UK basketball.